If the site doesn't refresh when pressing send, your vote has been recorded. We wish all our local businesses the best of luck! 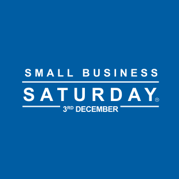 The winners will be announced on Small Business Saturday, 1st December 2018. 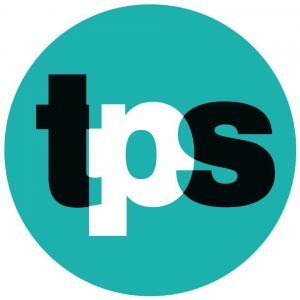 Each winner will receive a certificate to celebrate and recognise their achievement at being an outstanding local retailer, café/restaurant or market stall. We have many wonderful and unique independent businesses here in Cannock Chase. They are the lifeblood of our local communities and make our town centres what they are. It is important that we celebrate and support our local shops and market traders so they are here for generations to come. That’s why I’m holding the ‘Best Retailers of Cannock Chase 2018’ competition. Between now and the 26th November 2018 you can support our local independent shops, cafes/restaurants and market stalls by voting for your favourites. 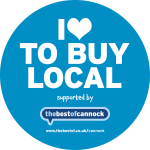 There are several categories – your favourite independent shops in each of Cannock, Hednesford and Rugeley, your favourite market stalls in Cannock and Rugeley and your favourite café or resturant in Hednesford, Cannock and Rugeley. It couldn’t be easier – all you need to do is fill in the nomination form! Nominations close 5pm on Monday 26th November 2018 and I will be announcing the results on Small Business Saturday on the 1st December 2018. Each of the winners will each receive a Certificate. This competition is just a small way of letting our local independent shops, cafes/restaurants and market stalls know how much we appreciate and support them. I would encourage everyone to vote for their favourites. The competition will end at 5pm on 26th November 2018. Winners will be announced on Saturday 1st December 2018. One for each of the best independent shops in Cannock, Hednesford and Rugeley. One for each of the best market stalls in Cannock and Rugeley. One for each of the best cafes or restaurant in Cannock, Hednesford and Rugeley. There will also be an overall winner, for the business that received the most votes regardless of category. Votes are only accepted online via this website or via the official form that can be downloaded on this website. 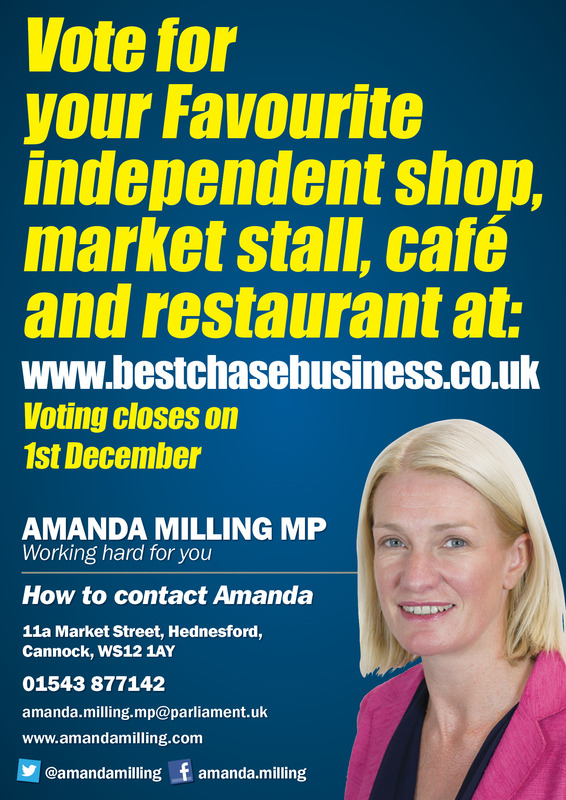 Residents are able to vote online at www.bestchasebusiness.co.uk by entering the names of their favourite local independent shops and market stalls along with their name, a valid email address, phone number and postcode. Online voting will close at 5pm on 26th November 2018. There will be 9 winners in total: one for each category and an overall winner. Main prize winners will be determined on a First Past The Post basis. The shop with the most votes in Cannock will be named as Cannock’s Best Independent Shop 2018. The shop with the most votes in Rugeley will be named as Rugeley’s Best Independent Shop 2018 and the shop with the most votes in Hednesford will be named Hednesford’s Best Independent Shop 2018. Similarly, the market stall with the most votes in Cannock with be named Cannock’s Best Market Stall 2018 and the market stall with the most votes in Rugeley will be named as Rugeley’s Best Market Stall 2018. The café/restaurant with the most votes will be named the Best Café or Restaurant 2018 for their respective areas. There will also be a winner for the business that receives the most votes overall. The data you provide will be securely in accordance with General Data Protection Regulations. 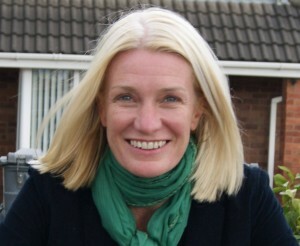 In line with the General Data Protection Regulation (GDPR), this office (Amanda Milling MP) processes constituents’ data for casework, opinion polls and policy query purposes under the lawful basis of public task. In instances where this lawful basis is not sufficient and explicit consent is required, a member of the office will get in touch with you to establish your consent. Data will be processed only to the extent to which it is necessary to achieve the stated purposes of assisting with casework, opinion polls and policy queries. I also like to keep you updated via letter and email about the specific topic you have contacted me about, as well as my work as your Member of Parliament, in line with GDPR rules. If you would rather not receive these occasional updates please do let us know. You can read more about this in my data policy HERE. If you do not wish to receive email correspondence from Amanda Milling please contact her on amanda.milling.mp@parliament.uk and ask to be removed from our database.